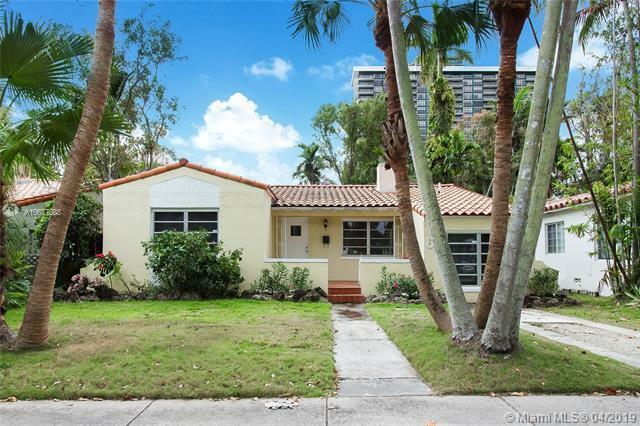 East of Biscayne Boulevard under $500,000. Welcome to Bayside Historic District. Visit this 3 bedroom 2 bath home located on a pretty tree-lined street awaiting your creative touches. 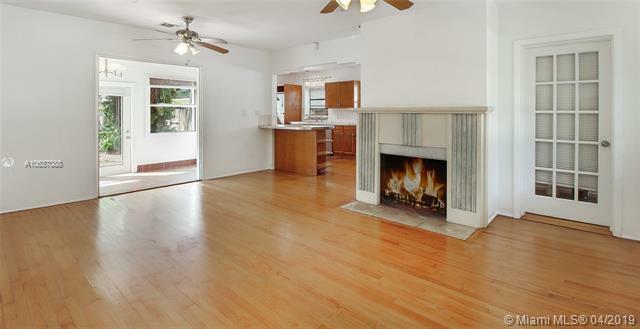 Hardwood floors throughout, fireplace, large yard with mature vegetation. 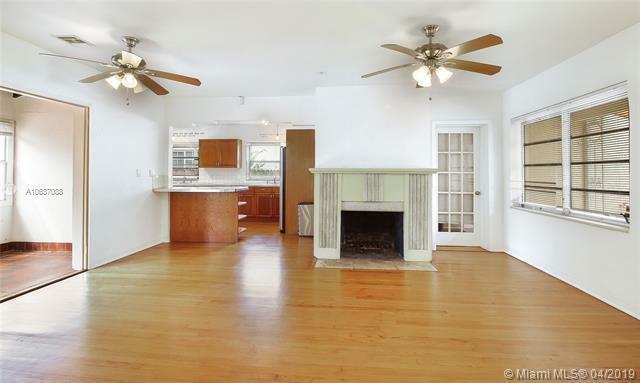 Located just 12 houses to neighborhood bay and park nestled in urban city life; historic Bayside district offers peace and tranquility just minutes away from all the Upper East side restaurants and shops.